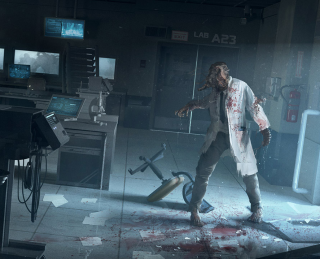 Breach & Clear: Deadline developer David Brossoie stopped by our office to give us a thorough tour of what the tactical, squad-based, zombie-shooting, RPG monstrosity is set to offer up when it officially releases on July 21st. The game has been in early access since January 21st, but has changed considerably since the last time we saw the game. Check out the video to see exactly how (and to hear me repeatedly express a distaste for worms).